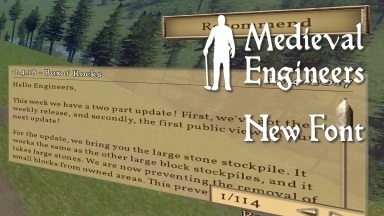 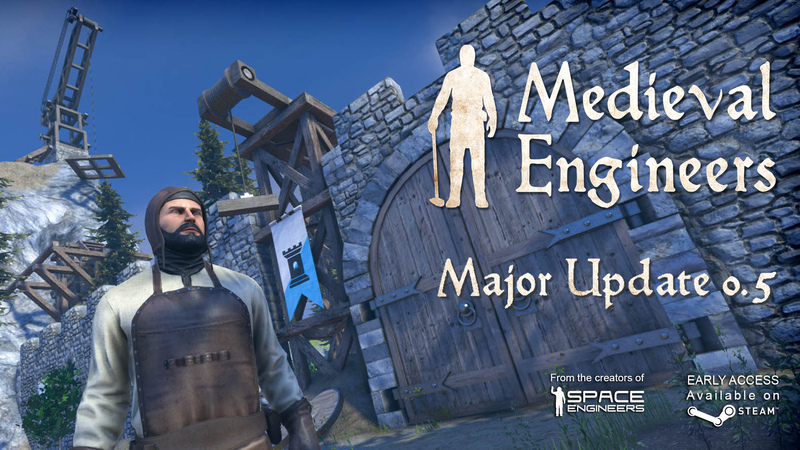 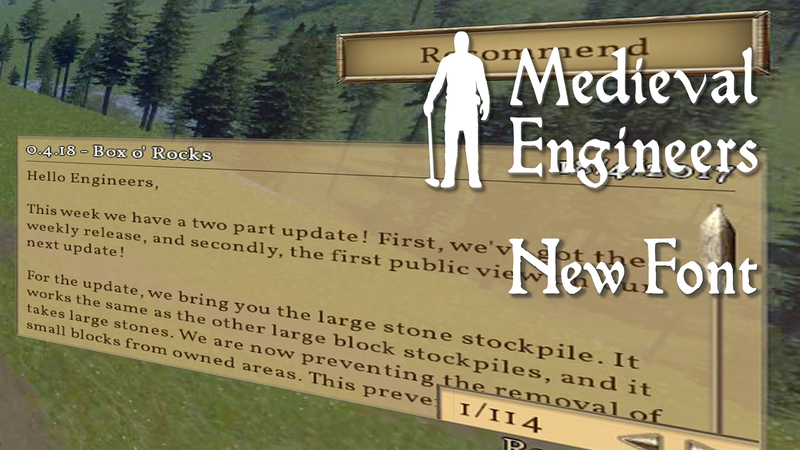 In this teaser for our major update, we want to highlight the GUI changes. 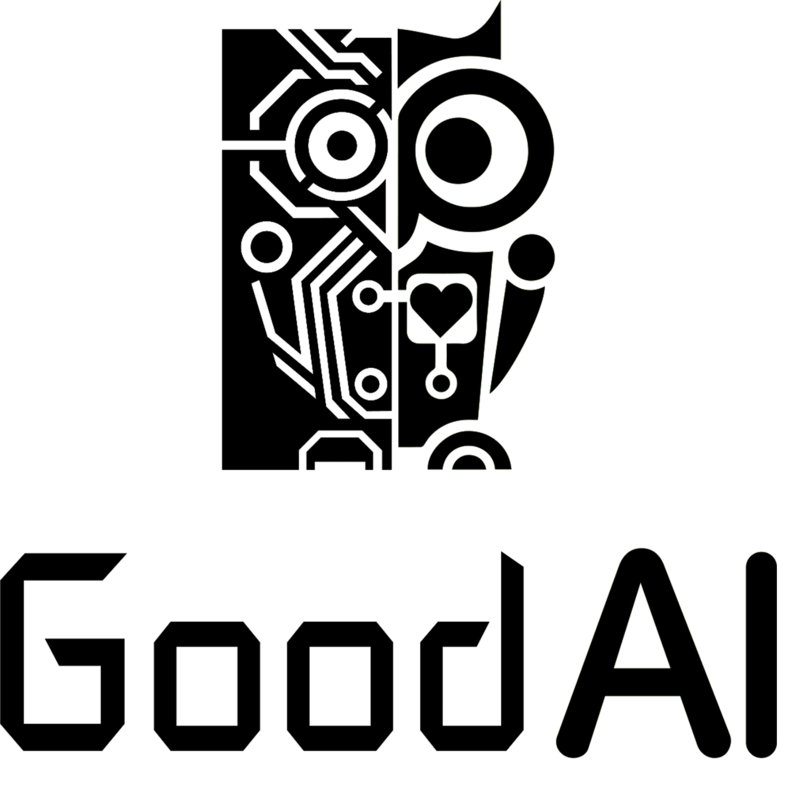 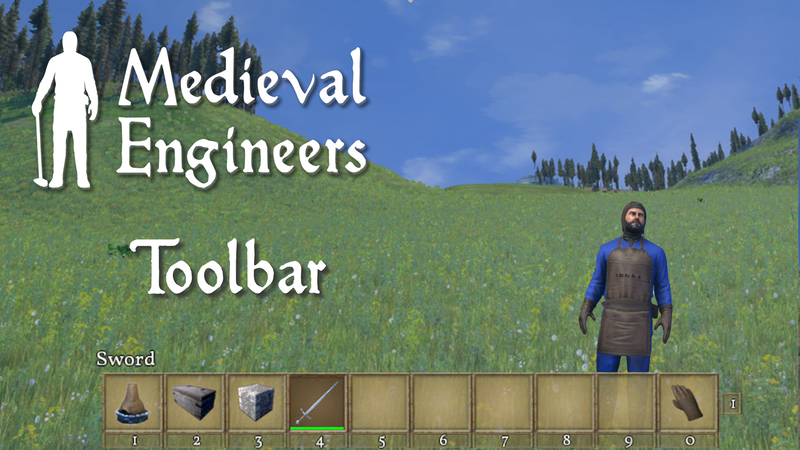 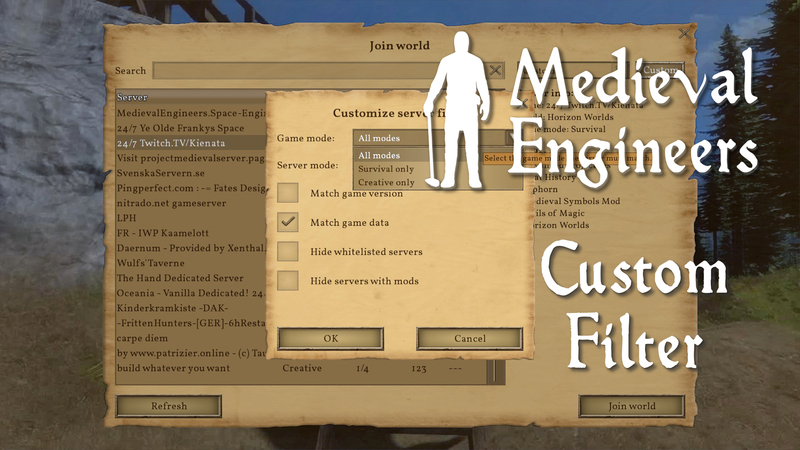 We have a new font that cleans up the look of every GUI element in the game. 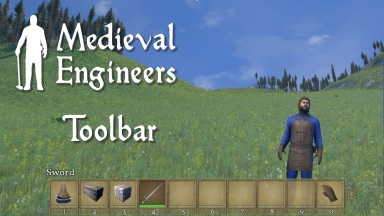 We also redesigned the layout of the in-game toolbar to de-clutter it and make it even easier to use. 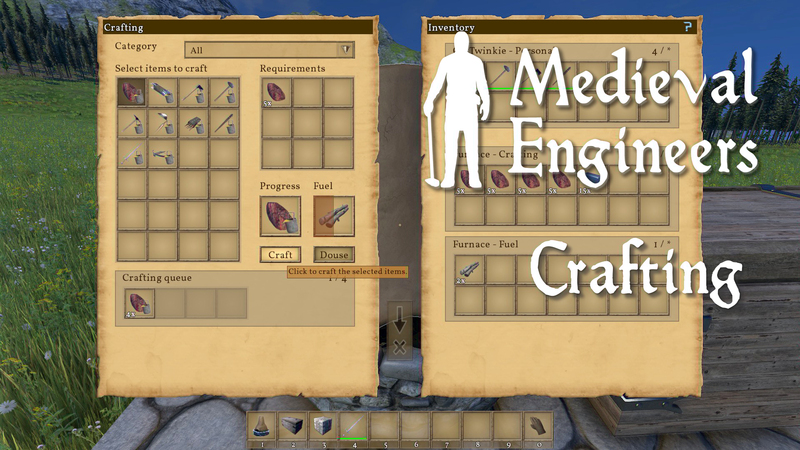 The biggest change that we want to share in this teaser is the new inventory and crafting screen. 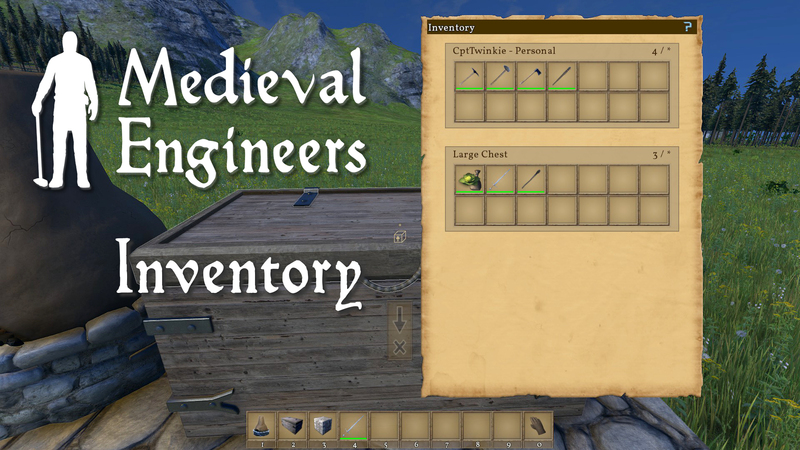 Inventories now use only the right side panel and stack vertically with a new cleaner design. 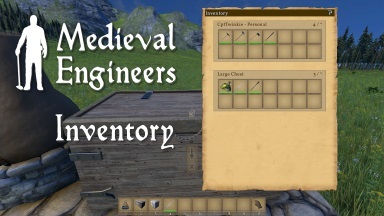 New shortcut keys to make inventory management much faster than before. The crafting screen has a new layout on the left side with an easy to use crafting queue, a larger requirements grid, and large progress bars for crafting progress and fuel use. 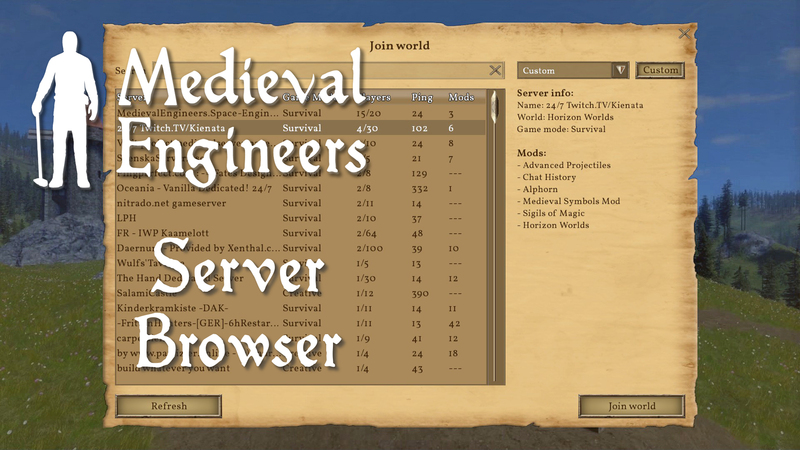 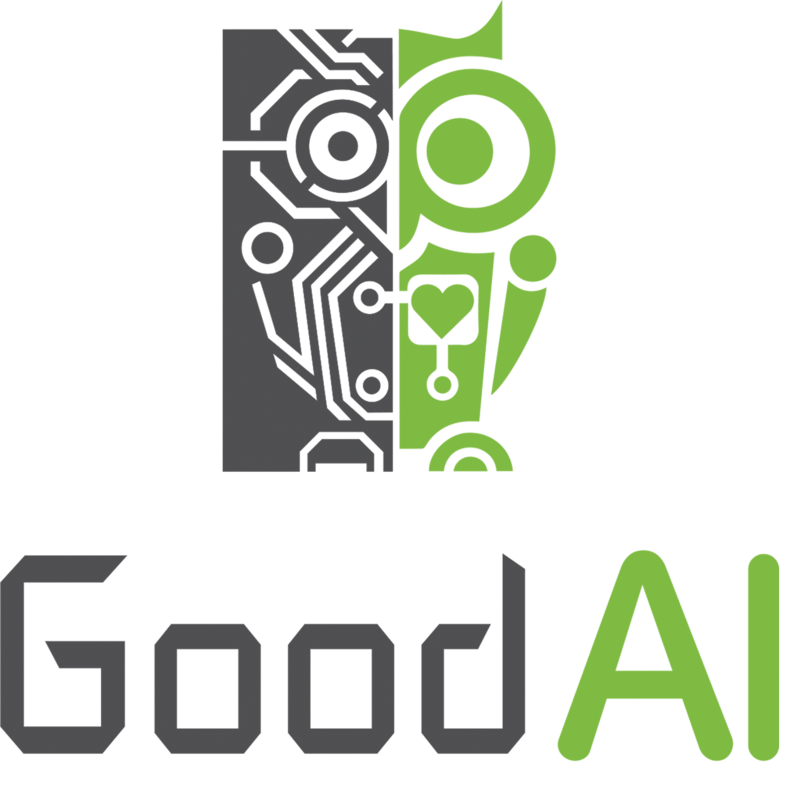 Our new server browser has a new information section that will show details for selected servers including the full list of mods in use. 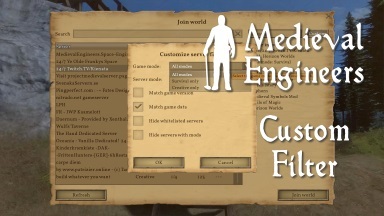 We’ve also added custom filtering to make it easier to search for servers by game mode and server type. 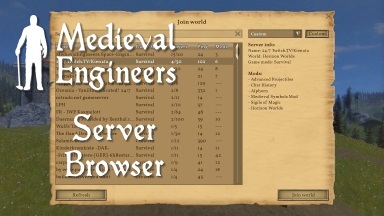 The server lists are now fully cached so you will be able to switch and filter them instantly.